What is the difference between attending workshop/talk/program that attracts your attention and the one that does not? Yes, you don’t fall asleep! That’s exactly what happened to me last Monday when I went to a workshop organized by Angklung Club IIUM where the night before I only had a 4-hour sleep which is typically not sufficient for my body to recover the energy. But since the inputs gotten from the workshop are basically interesting and really into me, I had fun with them and I didn’t fall asleep throughout the day. 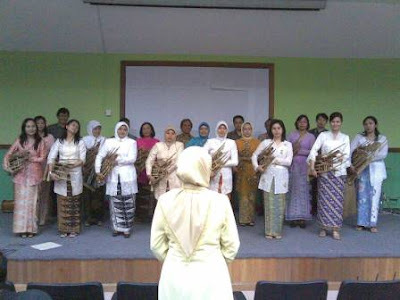 The OBGYN members from Bandung performed that day and it was amazing! Although the songs played that day were not familiar to my ears but they sounded great! I enjoyed it very much. Their sarong is a very characteristic of them. Although it looks cliche, but still it's nice. So what? More info about the workshop and the performance a day before (I don’t like to talk about this for few reasons), visit angklung club’s blog. 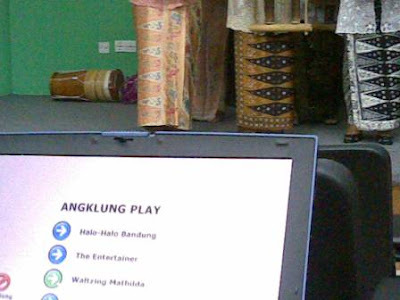 Read also: AWI's (angklung-web-institute) website. anyway, psl training tuh, mmg agak susah jugak utk rakan2 dr kuantan dtg ke gombak every week. nnt makan duit minyak dgn tol lagi. kesian gak kat korang. 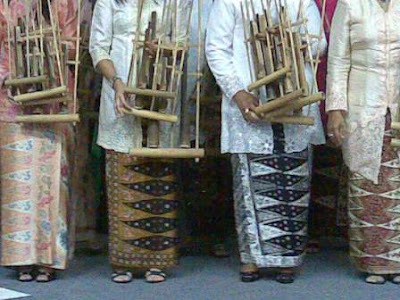 tp takpe, kak aton dah pon bgtau mdm nelly yg korang mmg masuk ke festival angklung di bandung, so don't worry, we won't exclude you guys, Insya Allah. kalo nk skang ade kaler merah n hijau..dedua menyala~ ahaxs. pasal perbelanjaan, mungkin aku naik bas je kot ulangalik kuantan-gombak. nak drive tak sanggup, mahal! tai yang pasti kene squatting la, as usual..
wah! madam neely furtado pun dah tau ke ade dak kuantan jejoin? 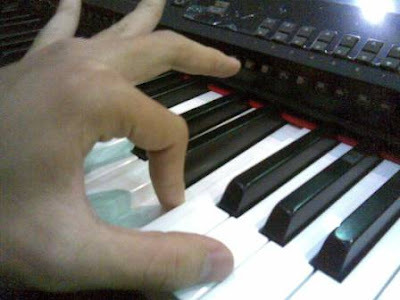 seronok! nanti sebelum pi mesti dapat excuse letter dr stad gombak. kan?